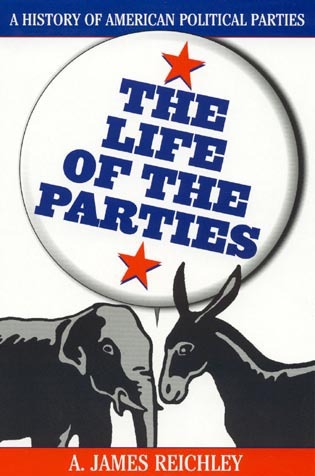 Every four years, The State of the Parties brings readers up to date on party action in election years and in between. 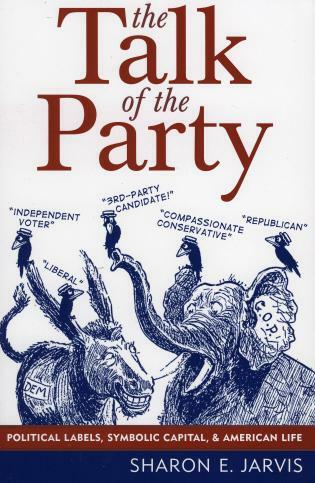 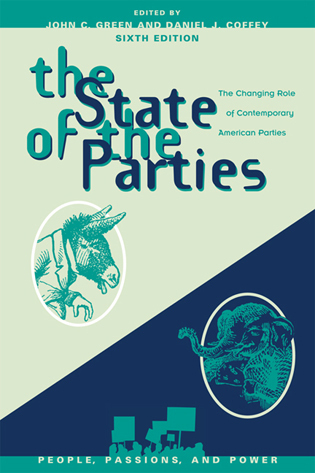 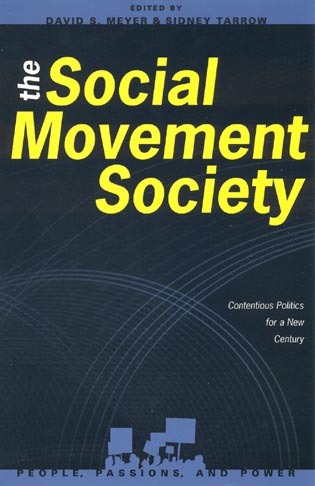 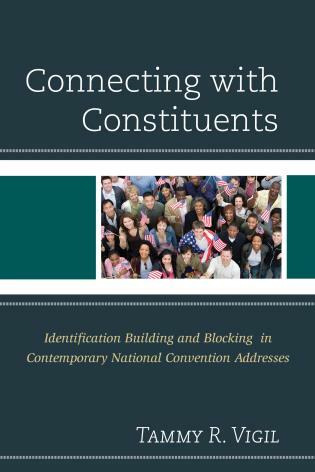 With the dual themes of continuity and change characterizing the new edition, this essential party primer includes: three new chapters on party roles in the 2008 election, a section on the impact of party resources for the campaign, extensive coverage of party mobilization efforts via the Internet and local activity, and new chapters covering topics ranging from Republicans' fall from grace to party governance under Nancy Pelosi to President Obama's role in party politics, and as always, a distinguished roster of contributors. 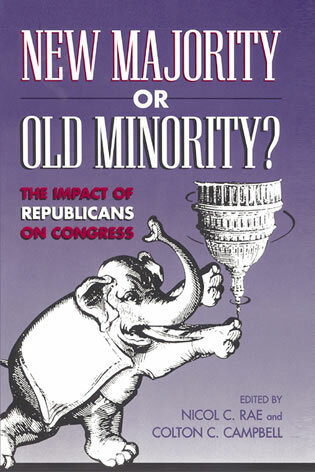 John C. Green is Distinguished Professor of Political Science and director of the Ray C. Bliss Institute of Applied Politics at The University of Akron. 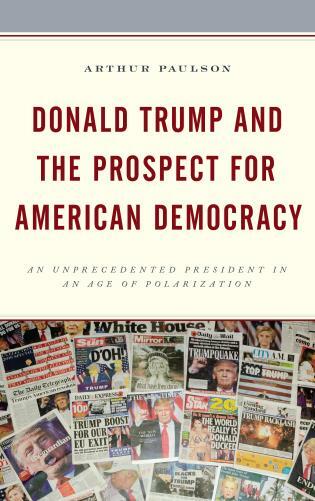 Daniel J. Coffey is assistant professor of political science at The University of Akron and a fellow in the Ray C. Bliss Institute of Applied Politics. 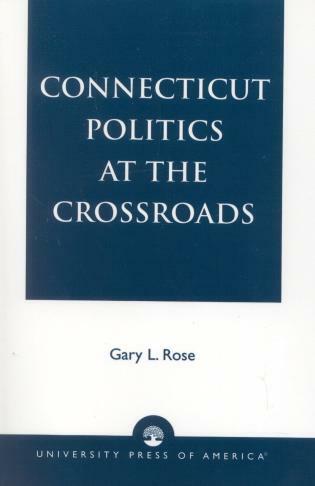 He has published in State Politics and Policy Quarterly. 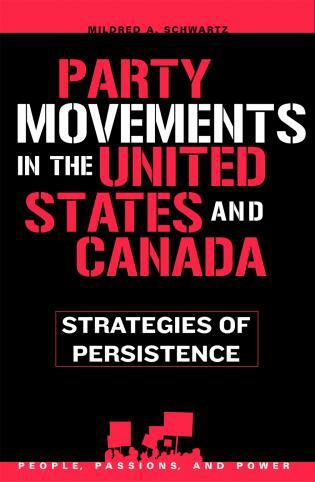 He studies political parties, public opinion, state and local politics, campaigns and elections, and research methods. 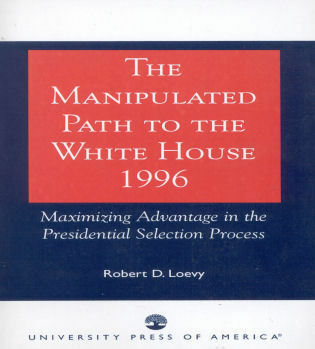 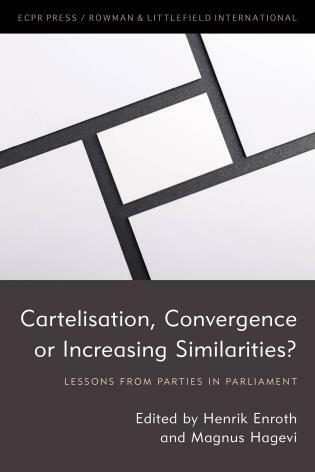 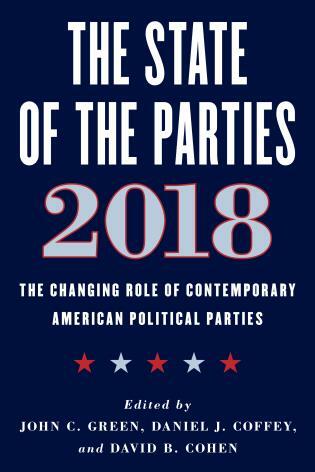 This is an excellent collection of analyses, the most recent in a unique series examining party politics since the early 1990s. 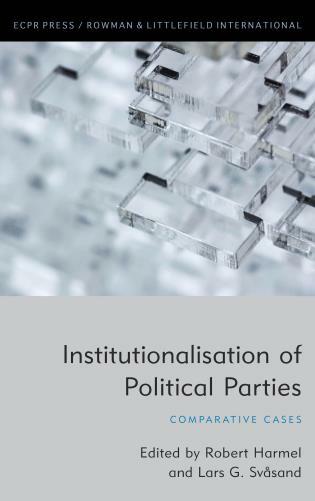 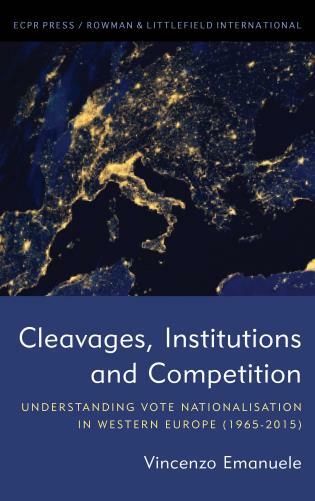 The wide range of research findings, dealing with issues ranging from representation to campaign finance, will be essential to students of politics and demonstrates how central the study of party politics is to an understanding of democracy. 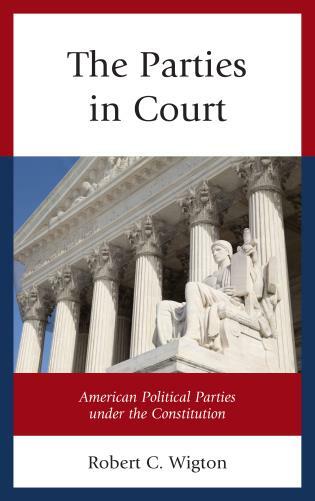 I couldn't be more pleased by how well the Green and Coffey volume supplements current happenings in politics where textbooks are necessarily weak. 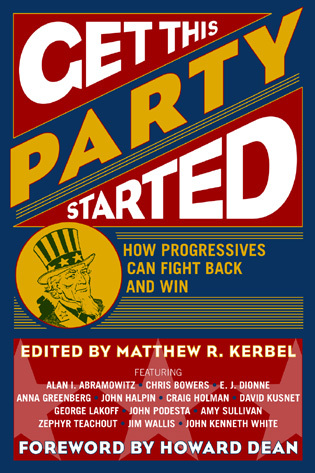 The newest edition features the most remarkable group of contributors yet. 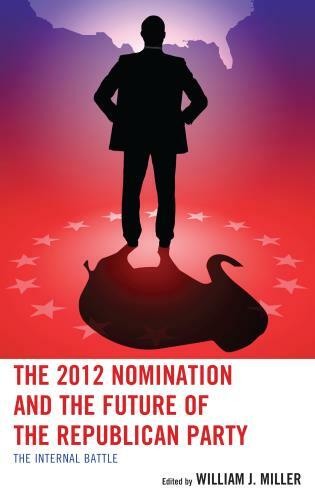 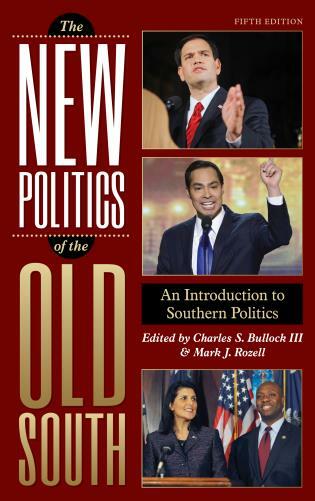 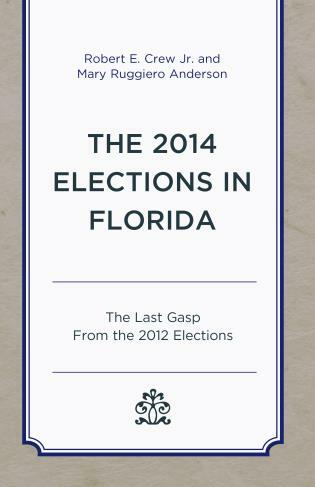 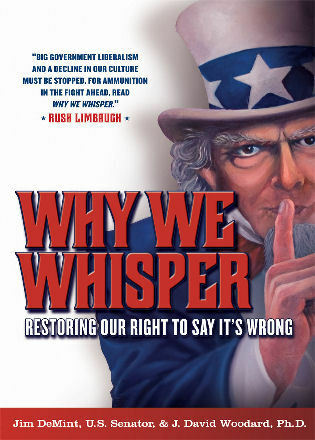 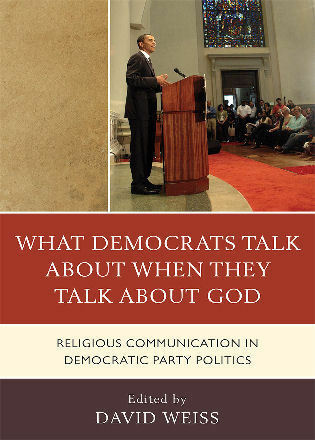 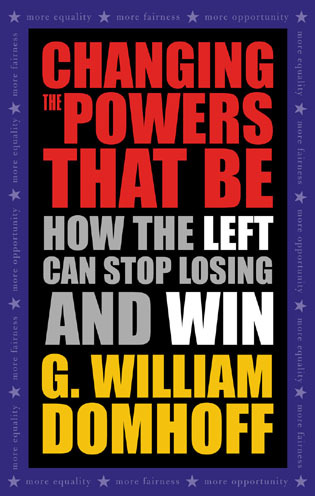 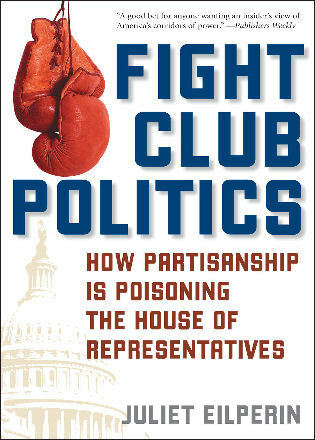 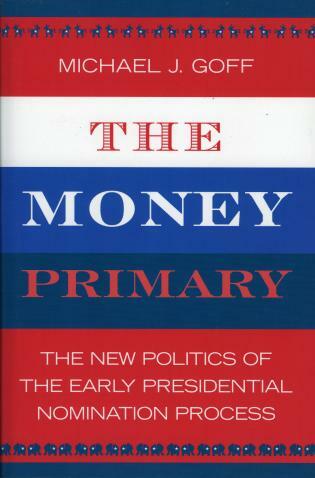 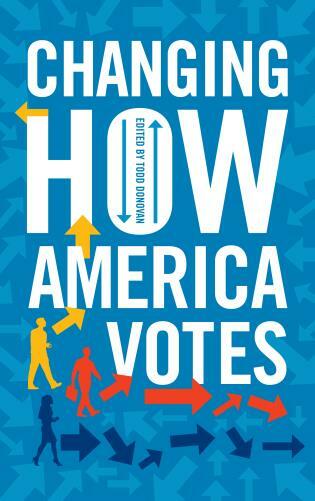 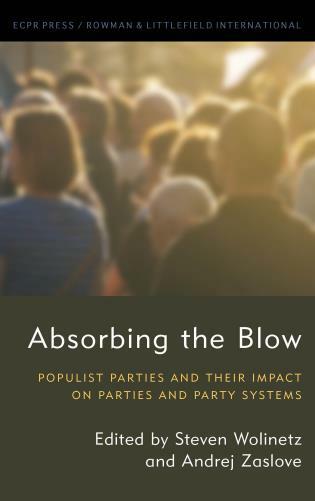 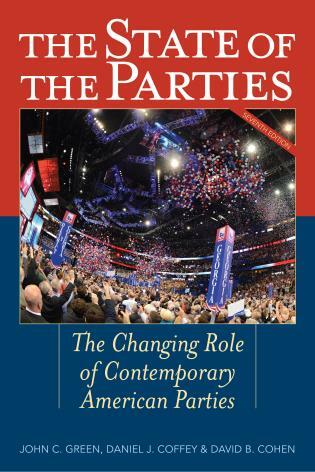 Each chapter provides critical insight in helping us make sense of today's rapidly evolving party system. 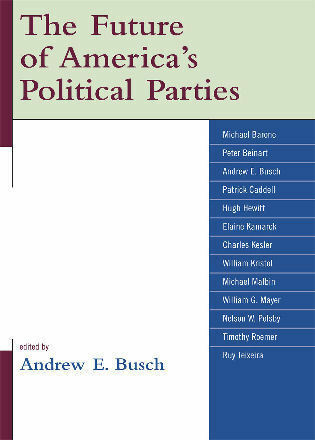 Contributions by Kira C. Allmann, William C. Binning, Melanie J. Blumberg, Mark D. Brewer, R. Lawrence Butler, Melody Crowder-Meyer, Aaron Dusso, Gregory Fortelny, Brendan Glavin, John S. Jackson III, Raymond J. 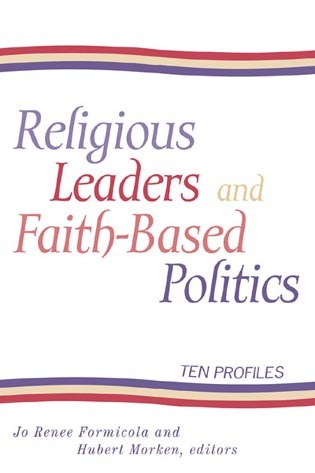 La Raja, Rebekah E. Liscio, David Magleby, Michael J. Malbin, Daniel Maliniak, J. Quin Monson, Costas Panagopoulos, Kelly D. Patterson, John R. Petrocik , Matthew Pietryka, Jeremy C. Pope, Ronald B. Rapoport, Howard L. Reiter, Nancy L. Rosenblum, Daniel M. Shea, Walter J. 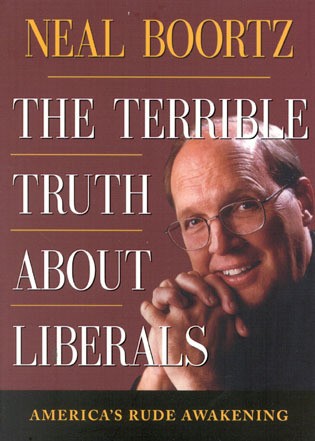 Stone, Jeffrey M. Stonecash, Richard M. Skinner, and Barbara Trish.